Yeah, not just standing on the mountain, or climbing on the mountain, but lounging on the mountain. 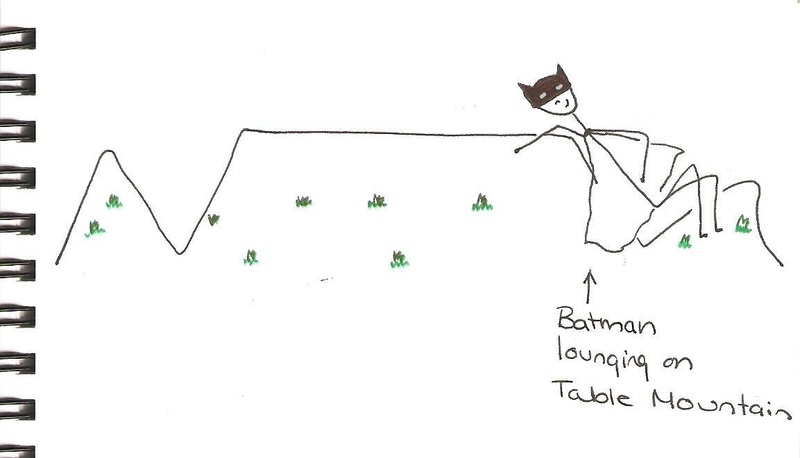 Posted in Celebrities and tagged Batman, dream, Table Mountain. Bookmark the permalink. 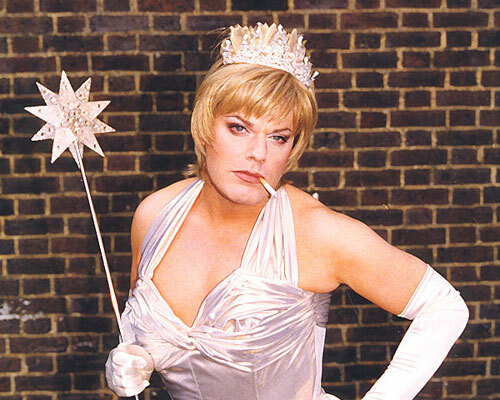 All well and good to have a new Batman and Robin movie, but do you know who Eddie Izzard is? Probably not the obvious Batman. 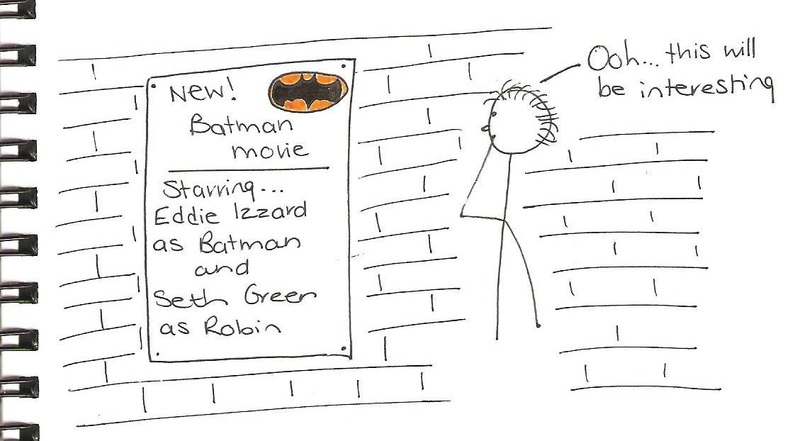 And this movie also had two (male) actors as Batman and Robin’s wives. Can’t remember who they were though. 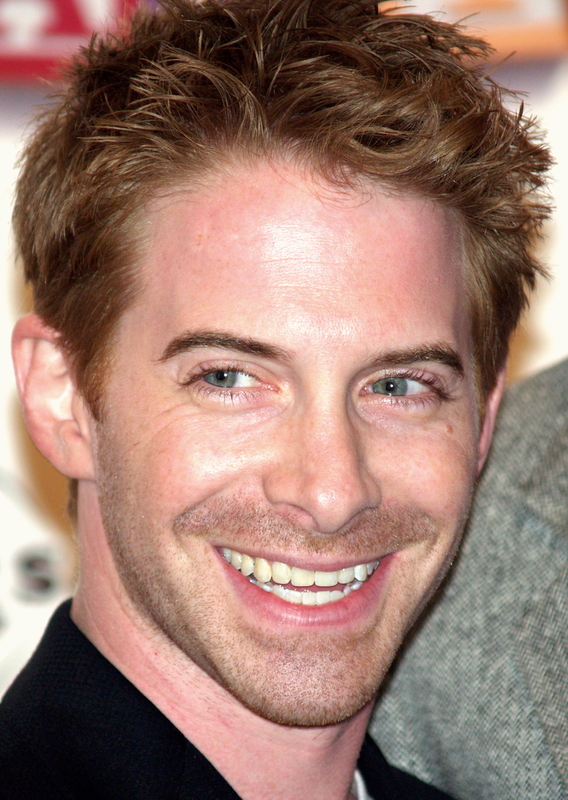 Posted in Uncategorized and tagged Batman, dream, Eddie Izzard, movie, Seth Green. Bookmark the permalink.